Aviation regulator DGCA today said passenger load factor declined in July compared with June mainly on account of tourist season coming to an end. Many carriers had come out with discounts in July and fuel prices had also declined. Both these factors to some extent helped in reducing airfares. In June, local airlines carried 66.01 lakh people. 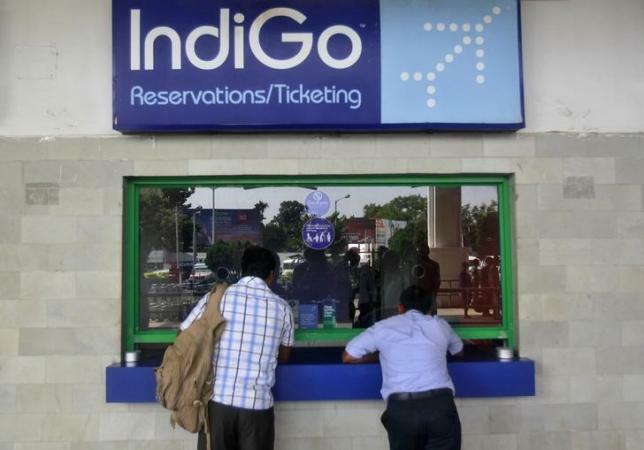 As many as 24.17 lakh people travelled in IndiGo last month, the highest for any carrier. Air India ferried 10.94 lakh while Jet Airways and Jet Lite together carried 15.37 lakh people during the same period. "Passengers carried by domestic airlines during Jan-Jul 2015 were 455.78 lakh as against 376.28 lakh during the corresponding period of previous year thereby registering a growth of 21.13 per cent," DGCA said. The overall cancellation rate of scheduled domestic airlines for July stood at 0.53 per cent with little over 47 per cent instances caused due to technical issues. The maximum cancellation was by Air Costa (4.67 per cent) while the least was by IndiGo at 0.11 per cent. Air Pegasus' stood at 2.50 per cent, Air India (1.12 per cent), Jet Airways (0.52 per cent), SpiceJet (0.49 per cent), Go Air (0.46 per cent), Vistara (0.37 per cent), Air Asia (0.30 per cent) and Jet Lite (0.22 per cent). Can Ram Charan's low cost airline fly high?